We explore how regeneration proceeds successfully in nature, using freshwater flatworms called planarians as a model system. 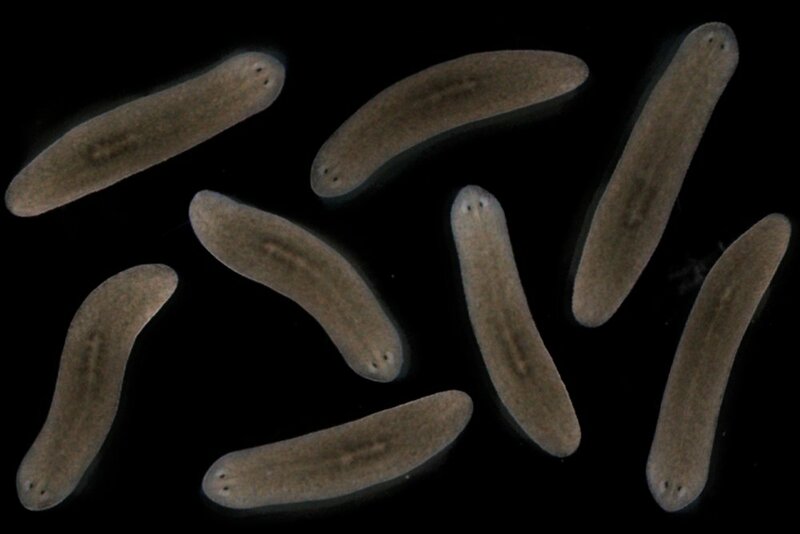 In particular, we are interested in how a planarian regenerates its central nervous system (CNS), making new neurons and connecting them faithfully again and again. Our group is always looking for enthusiastic lab members.